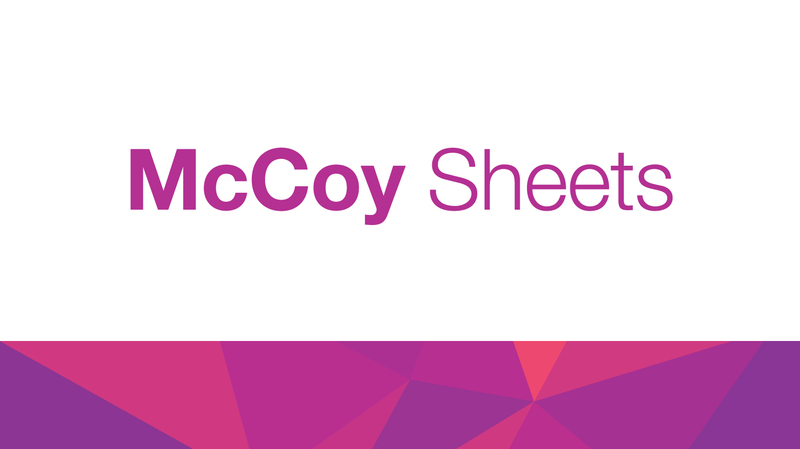 Pick the appropriate paper for your specific application. 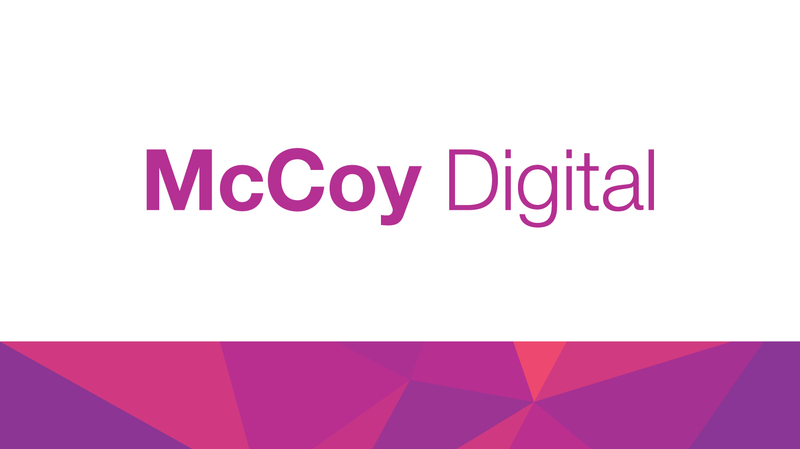 Uncover the optimal surface of your next print project. 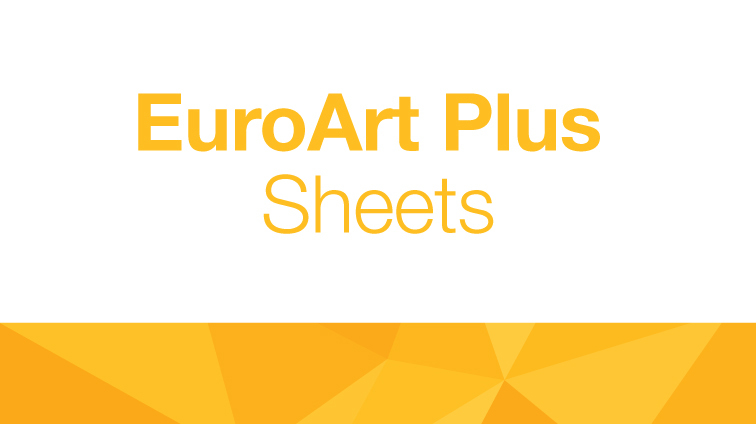 Identify the right paper for you based on sheetfed, web or digital printing processes. 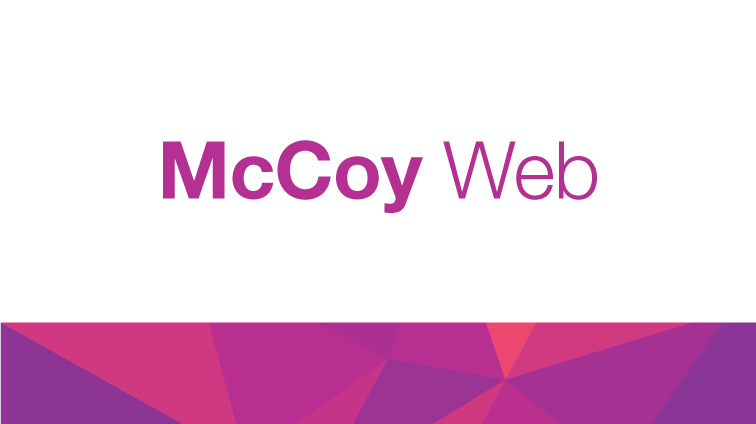 Check out product offerings that come standard or are available with 10% recycled fiber. 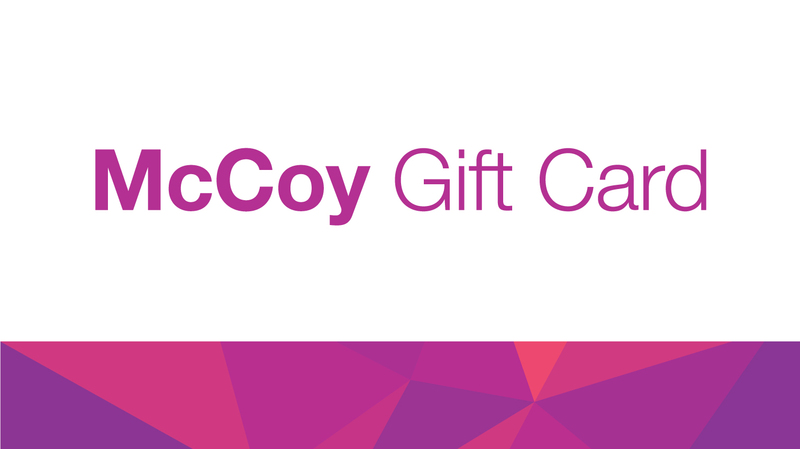 Estimate mailing costs using papers with guaranteed caliper. 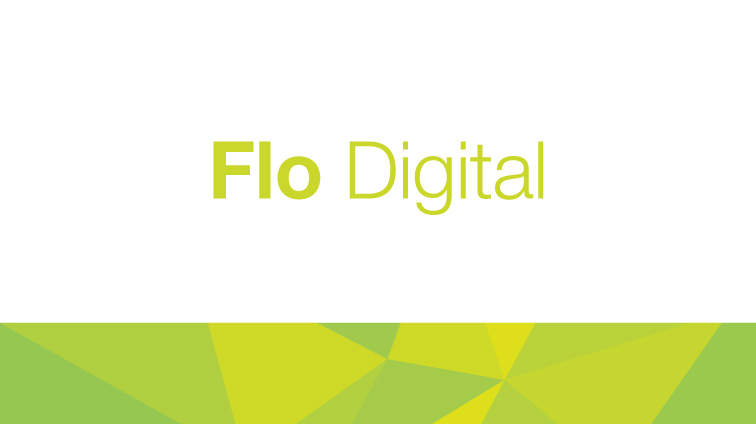 Flo Digital is designed for smaller runs on a small budget, allowing you to create highly customizable pieces. 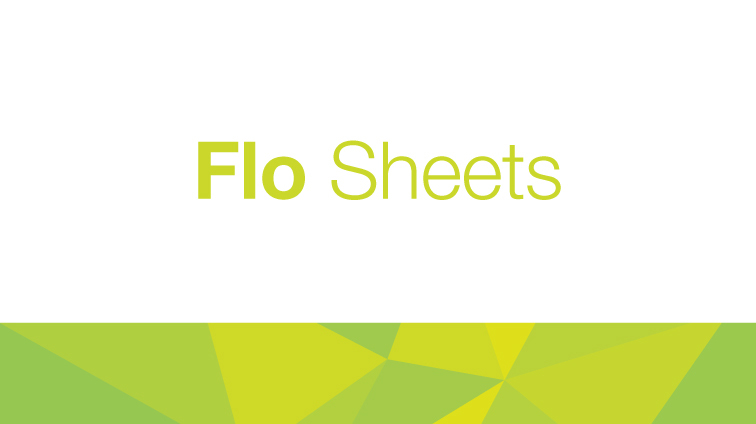 Build your brand without breaking the bank—Flo Sheets is a beautiful marriage of quality and affordability. 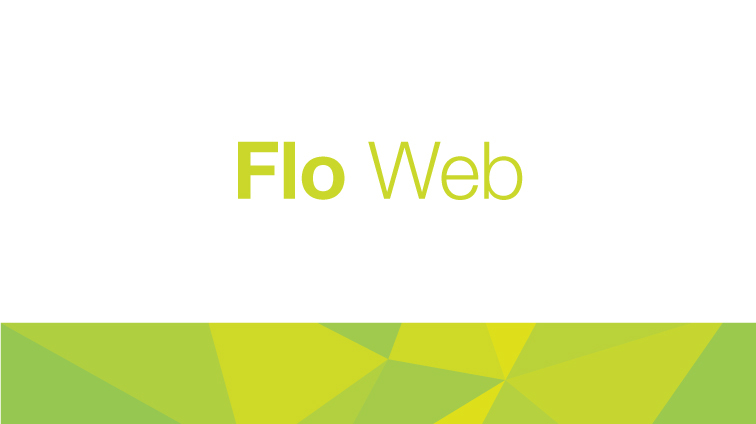 When it comes to high-capacity printing for budget-minded brands, Flo Web is simply better than the competition. 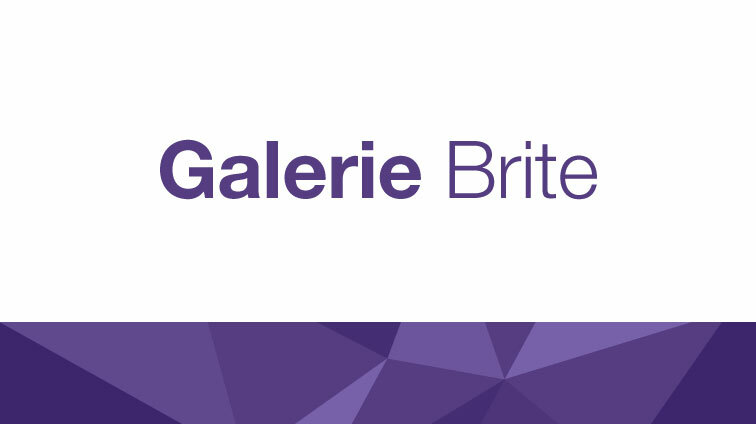 Galerie Brite offers a boost in basis weight and brightness, for when you have space in your budget for that little something extra. 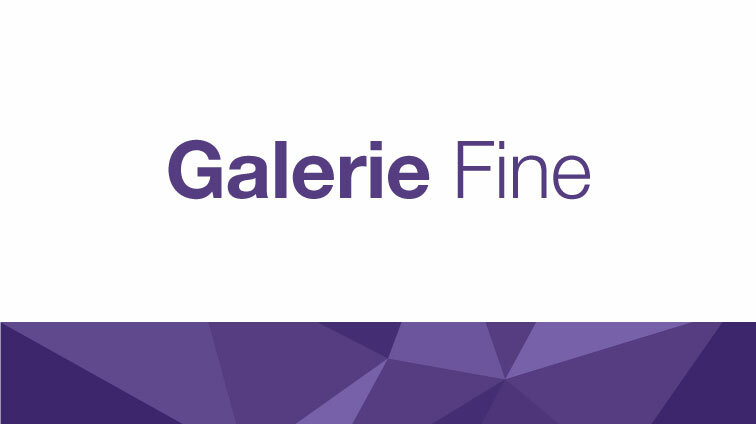 Customers can count on the heavier basis weights, higher brightness and superb runnability with Galerie Fine. 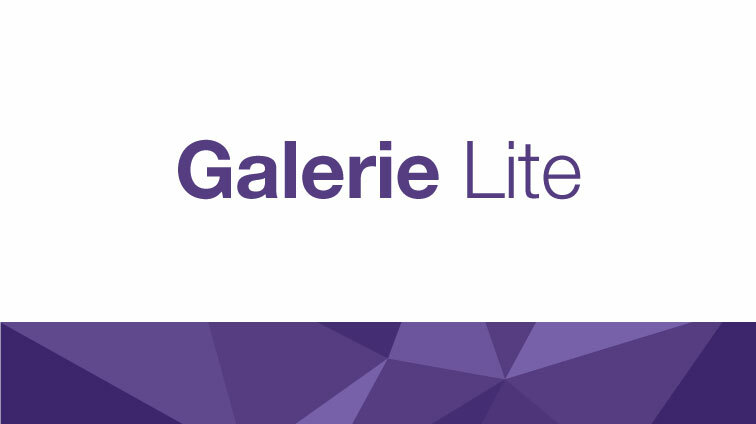 Galerie Lite stays true to its name with ultra-low basis weights that deliver sizeable savings, particularly when it comes to postage costs. 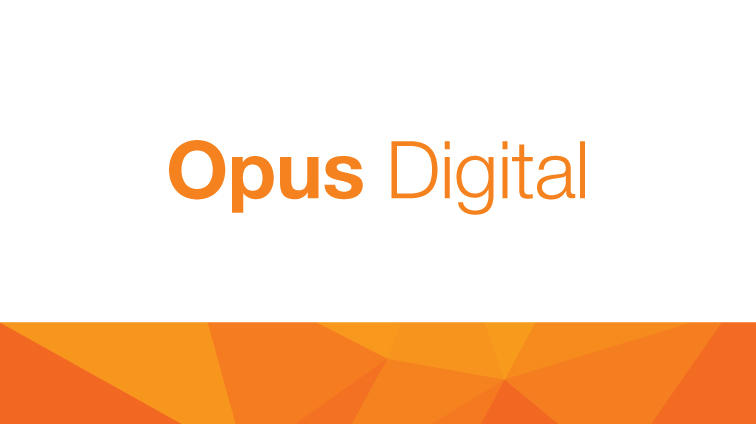 Highly customizable and able to perform on a range of machines, Opus Digital caters to the depth and breadth of your campaign.